There is no doubt that becoming a first-time home-owner is a very daunting prospect. It is a huge decision to make with lots of potential pitfalls. So it makes sense that for the biggest move of your life, you engage with professional movers – especially if you have special, heirloom pieces of furniture or a piano for example. Piano movers Ontario need to know exactly what they are doing as the instrument can be easily damaged if not correctly protected by movers who know exactly what they are doing. There is a difference in how you move a piano whether it is an upright piano or a grand piano, so take care that your movers know the distinction. Oshawa moving companies like Hills Moving will have a checklist they can give you to help you get organized. Making a checklist before you move is an easy way to be prepared for keeping calm amongst the seemingly chaotic day of moving itself. Make sure your list starts off a few weeks before the move so you can plan in detail – things like canceling your insurance at that address, calling the phone company, the gas company, the water company and so on. 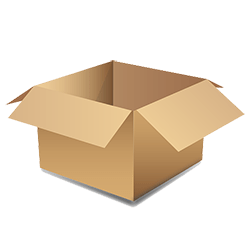 As moving day approaches, try and be methodical about your packing – maybe mark boxes in different colors depending on what room they need to go into, and have your overnight bag packed and ready for the new house. Also, know where all your basic food supplies are so you can at least cook a meal. 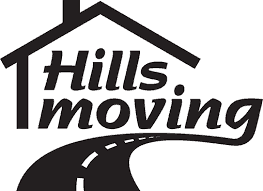 Hills moving is one of the best movers in Oshawa. Their reputation precedes them. Whether it is a big or small move, or far away or close, you will have a smooth move with Hills Moving assisting you. With professional and fully qualified staff you can rest assured that all packing and moving is organized in an orderly and professional manner. 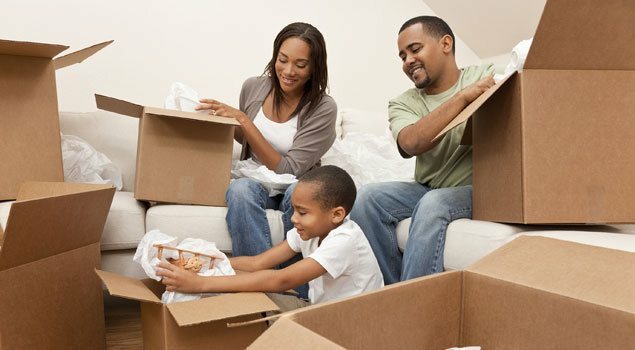 We provide you with boxes, rolls of tape, eco-friendly bins, mattress bags and wardrobe boxes to name a few of the things we have to make your move a successful one. Contact Hills Moving for more information and have the best move possible when moving with Hills. Next PostMoving to Oshawa? Come support the Oshawa Generals and get to know your neighbours!